Jesse James Lutgen, 32, of East Dubuque, IL formerly of Dubuque passed away on February 7, 2018 from complications of Diabetes. Funeral mass will be at 11:00 a.m. Monday, February 12th, 2018 at Holy Spirit Parish, Sacred Heart Church with Rev. Dwayne Thoman officiating. Burial will be at a later date in St. Lawrence Cemetery, Otter Creek. Family and friends may gather after 9:00 a.m. Monday at the church until time of mass. Leonard Funeral Home & Crematory, 2595 Rockdale Road is in charge of arrangements. Jesse was born on July 1, 1985 in Dubuque, Iowa the son of David L. and Janelle (Huekels) Lutgen. He graduated from Dubuque Hempstead High School in 2003 and worked for HyVee in Dubuque and lastly for Nordstroms. 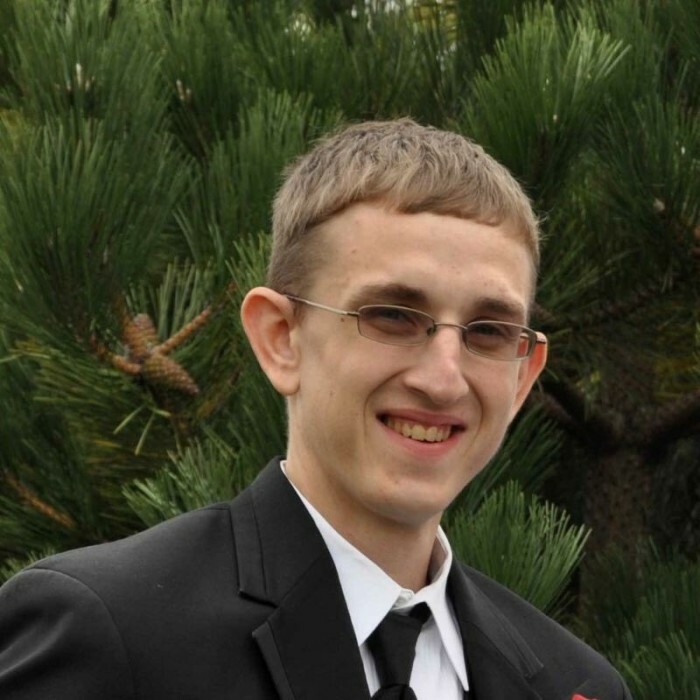 Jesse was an avid Iowa Hawkeye, Chicago Cubs, and Green Bay Packer fan, he also enjoyed Disc Golf and was a member of the Dubuque Disc Golf Club; but he especially loved his cousins and spending time with them. He is survived by his mother Janelle Lutgen; his sister Theresa Lutgen; and his brother David Lee Lutgen, all of Bernard; along with many close cousins. He was preceded in death by his father David Lutgen; his grandparents; his uncle Alan Lattner and his aunt Carol Lutgen. In lieu of flowers a Jesse James Lutgen Memorial fund will be established.